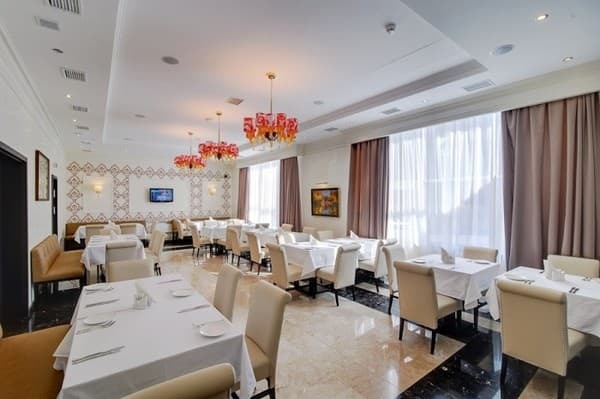 The hotel «Reikartz Dnepr» is located in the business district of the city, a few minutes walk from the avenue of Karl Marx. 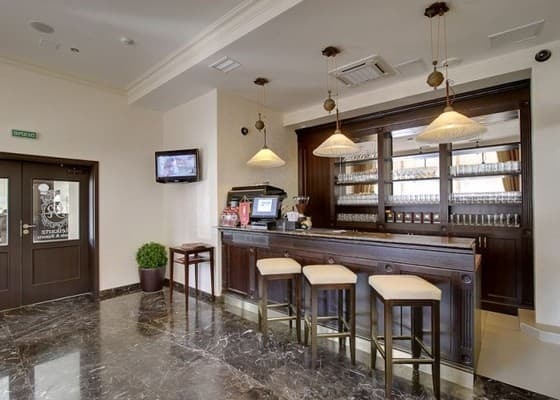 The hotel has 80 comfortable rooms of different categories. 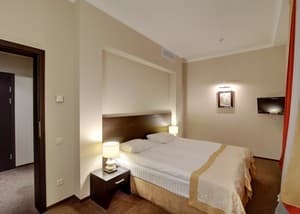 All rooms are decorated in warm colors. 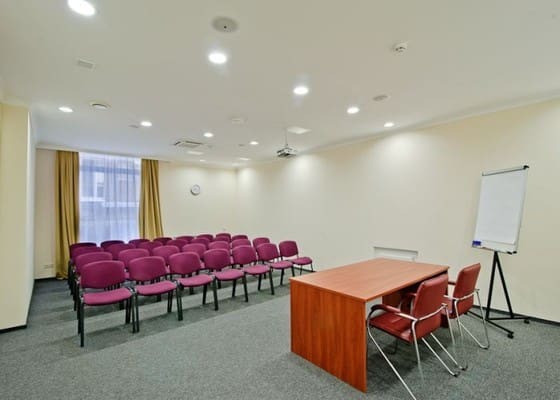 There are 2 multifunctional conference halls on the territory of the hotel. Each room includes breakfast. 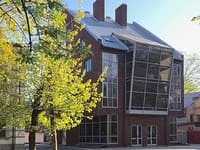 Also on the territory there is a restaurant serving traditional Ukrainian and European cuisine and a 24-hour bar. There is a gym for guests. 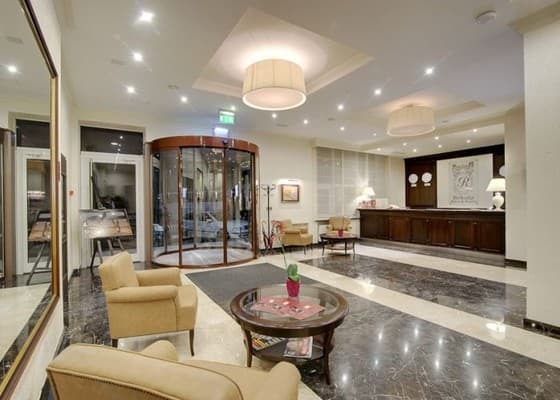 For the comfort of residents there is free Wi-Fi, ground and underground parking, car rental and transfer. Distance from the hotel "Reikartz Dnepr" to the railway station is 3 km, to the airport - 15 km. 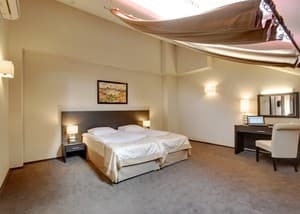 Description of the room: One room with two single beds (900 * 2000) or one double bed (1600 * 2000). 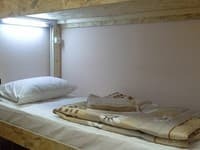 Description of the room: One room with a single bed (900 * 2000). Description of the room: Two-room suite with two single beds (900 * 2000) or one double bed (1600 * 2000). Description of the room: Spacious two-room suite with two single beds (900 * 2000) or one double bed (1600 * 2000). Each room includes breakfast. Also on the territory there is a restaurant serving traditional Ukrainian and European cuisine and a 24-hour bar. 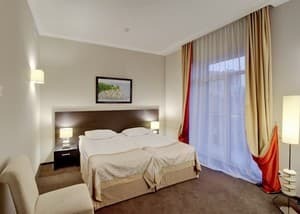 The hotel «Reikartz Dnepr» is located in the business district of the city, a few minutes walk from the avenue of Karl Marx. 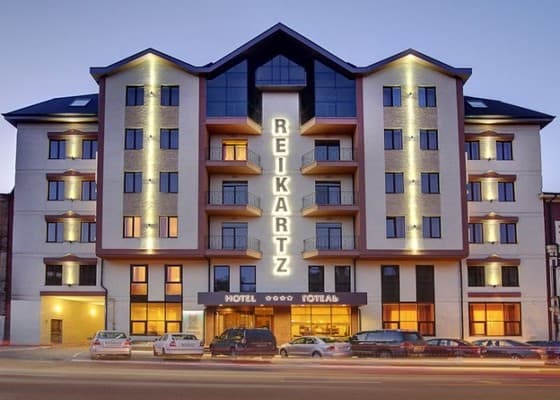 Distance from the hotel "Reikartz Dnepropetrovsk" to the railway station 3 km, to the airport - 15 km.